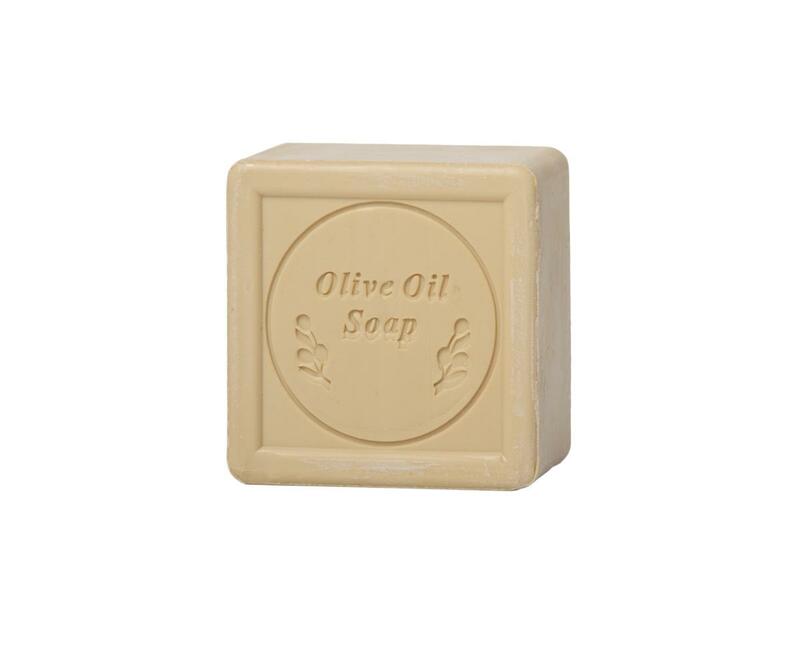 100% Olive oil soap with lemon extract for regular organic stain removal is suitable for heavily soiled laundry, before washing and for hand washing of fine fabrics, wool, baby clothes and clothes for people with sensitive or irritated skin. An alternative to gall soap for vegans. 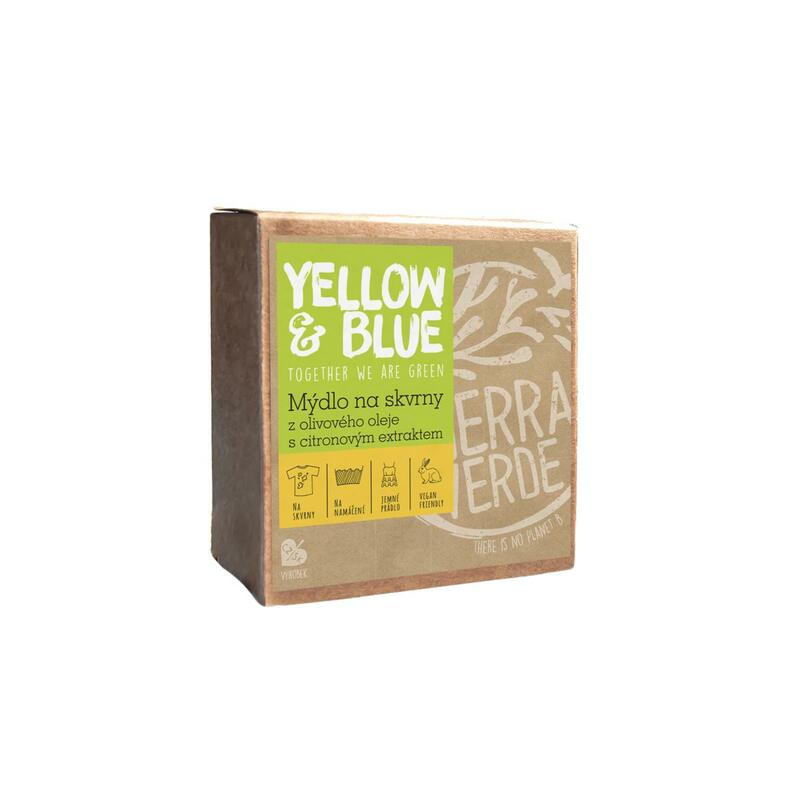 Ingredients: > 30 % soap from olive oil, < 5 % lemon extract, sodium chloride. Does not contain palm oil (sodium palmate), synthetic perfumes, dyes or any complementary substances. Instructions for use: Moisten the spot on the textile and apply soap on it. 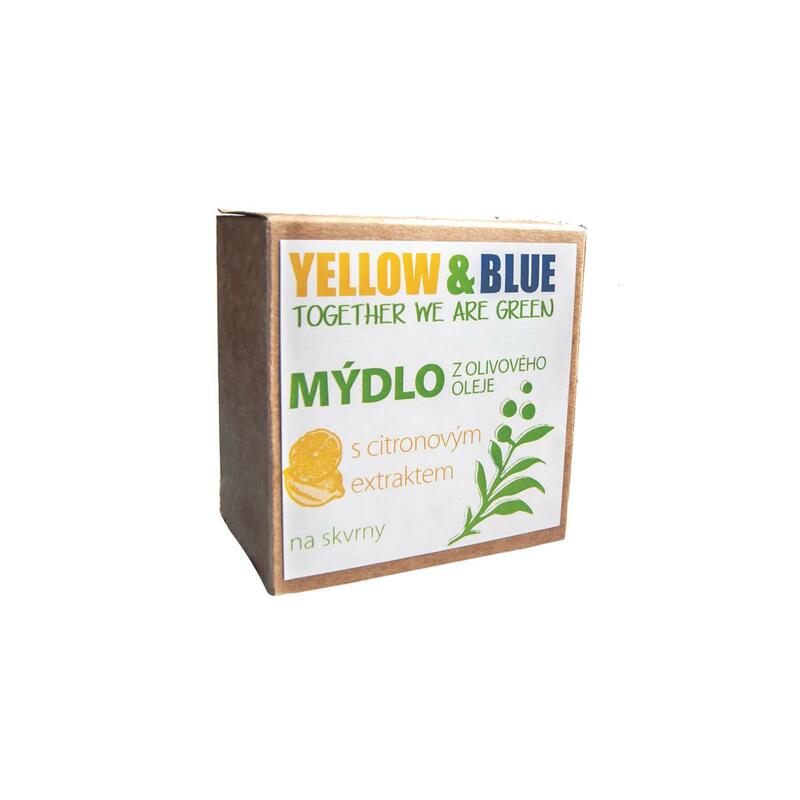 Keep it for some time, the lemon extract has a natural bleaching effects. Repeat if the result is not perfect after the first washing cycle. If the stain is protein-based (blood, dairy products), wash in cold water first. Subject * Product inquiry Olive oil soap lemon RMA Misc.